Bees For Sale 3# Pkgs for 2019. I get this question all the time. Is this honey local? That I know of there is no definition for local honey. 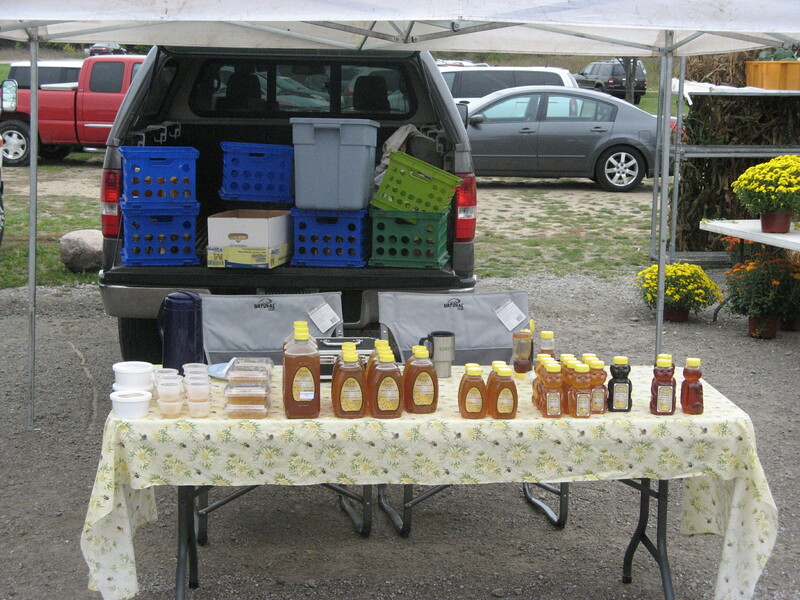 Everyone is looking for local honey because of the benefits for allergies and such. I would define local as honey from an area that contains the same plants, trees etc. 10, 20 or even 30 miles would fall into this category. The more important question that should be asked is. Is this honey RAW? If the honey is not raw it could be from next door and would do you no good. 3# Package Bees for 2019 go on sale 1-1-2019: January 1 2019. 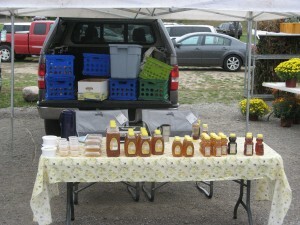 Why you want to purchase your BEE packages from a very local source?? What makes our honey unique?